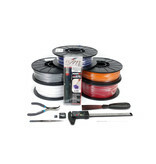 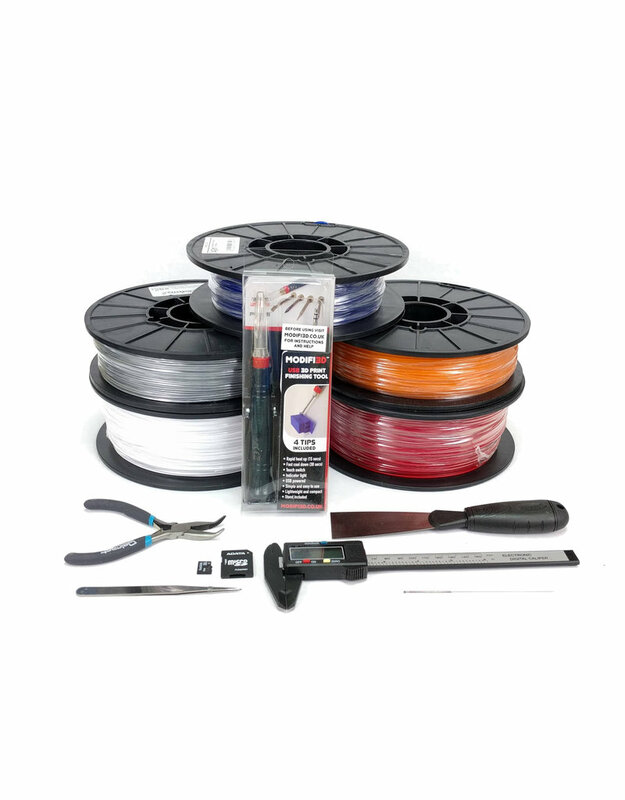 The NWA3D Raise3D Pro2 Bundle Deal includes five spools of engineering filament, consisting of flexible TPU, PETG, PLA, and high-heat PLA. 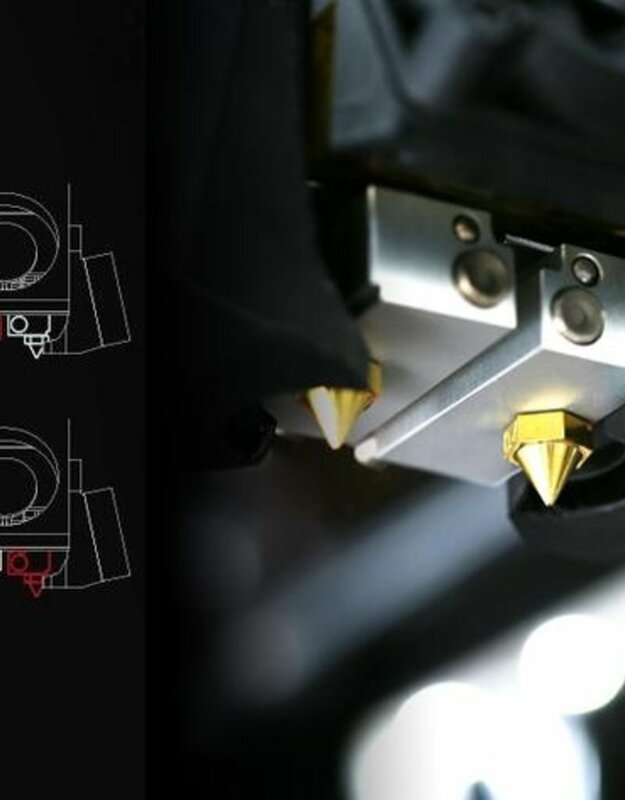 You will also receive one-year access to an online course in Fusion 360, a MODIFI3D finishing tool, and our 3D Printing Tool Kit! 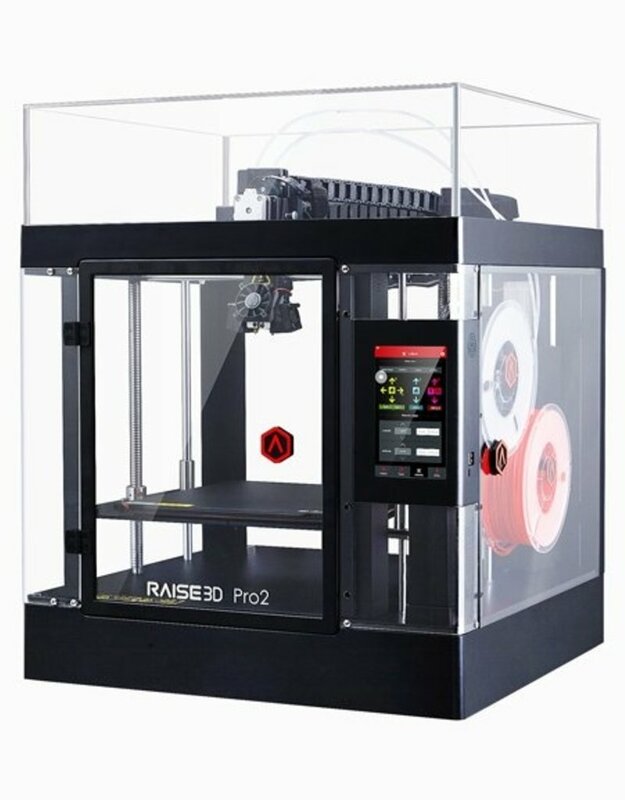 Competitive and scaleable; the Raise3D Pro2 3D printer improves upon it’s award winning predecessor and provides the next generation of performance. 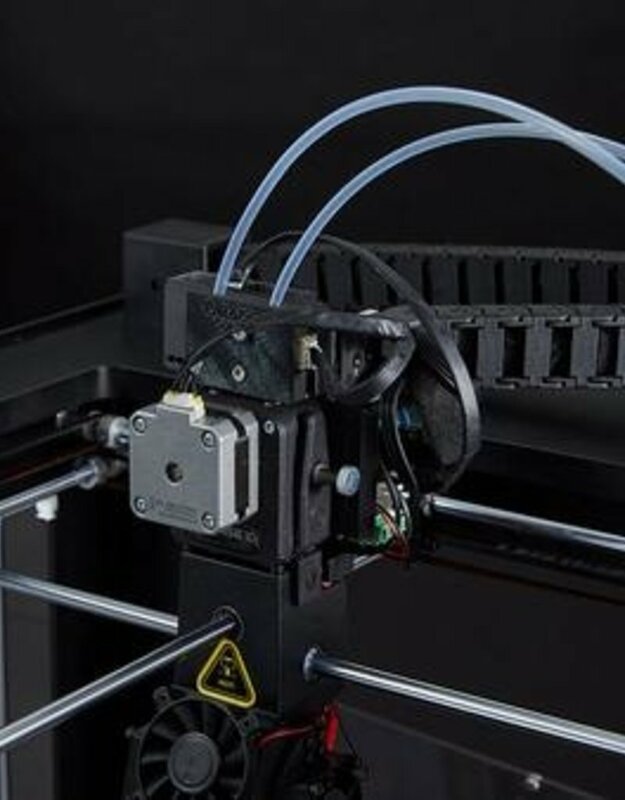 The Pro2 has a build volume of 12 x 12 x 12 inches, making it great for scale models, art projects, costume design, and full-scale prototypes. 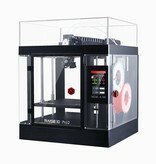 All Raise3D Pro2 Series printers are capable of high-quality printing with a minimum layer resolution of 10 microns. 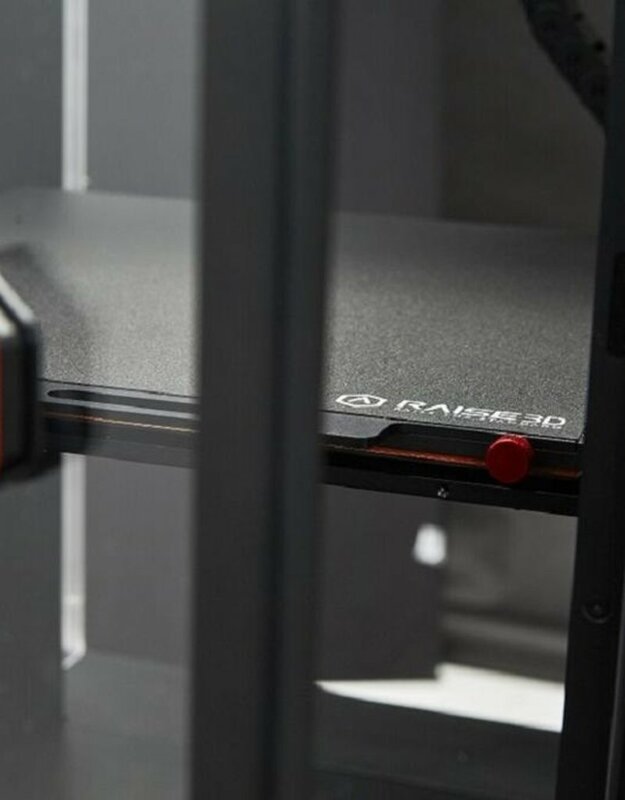 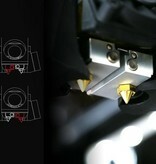 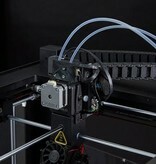 The Pro2 Series printers are pre-calibrated at the factory to print in the finest detail right out of the box.